MIP Belgian Patent Prosecution Firm of the Year 2018! 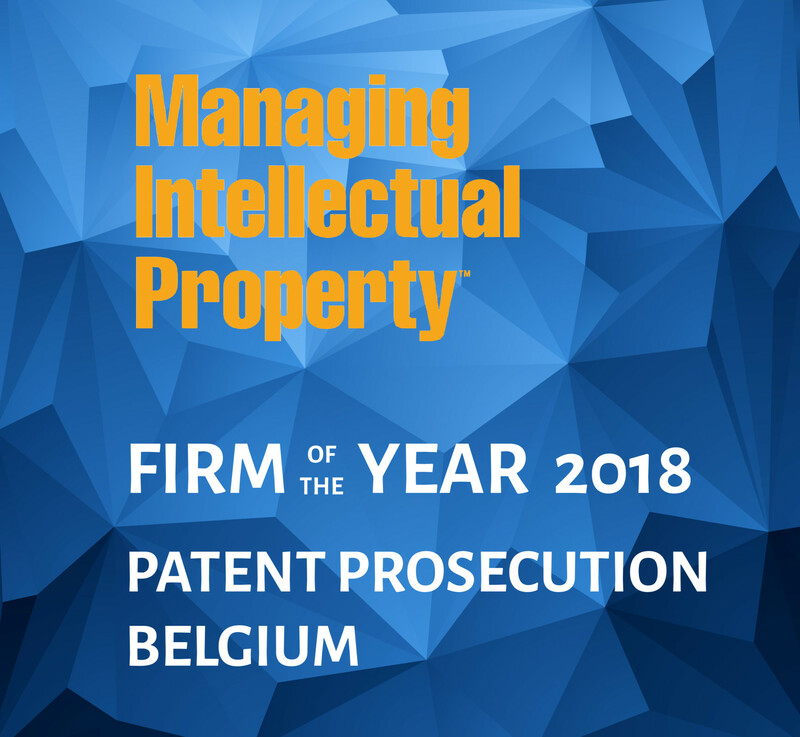 De Clercq & Partners is very proud to have been named Belgium Patent Prosecution Firm of the Year at the 14th annual Managing Intellectual Property Awards! Based on the results of surveys as well as on extensive interviews with both private practice and in-house professionals, the internationally renowned Managing IP journal has rewarded leading intellectual property firms from Europe, Middle East and Africa (EMEA). We are honored to be recognized as this prestigious award solidifies our position as a prominent Belgian IP prosecution firm. We would like to thank all of our colleagues for their endless dedication and of course, all of our clients for their continuous trust and support.